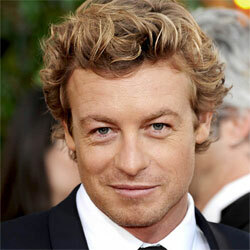 Simon Baker (born 30 July 1969 in Launceston, Tasmania, Australia), is an Australian actor. He starred in the movies, Land of the Dead and The Devil Wears Prada, and the TV series The Guardian and The Mentalist. Simon Baker is the face of the Givenchy Gentlemen Only fragrance campaign.